Tight But Loose » Blog Archive » TBL ISSUE 32 IN PROGRESS – SUBSCRIBE NOW FOR THE 2012 TBL MAGAZINES! 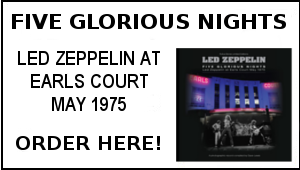 TBL Investigates: When and where did Led Zeppelin stage their first band rehearsal? Jimmy Page – Lucifer Rises! 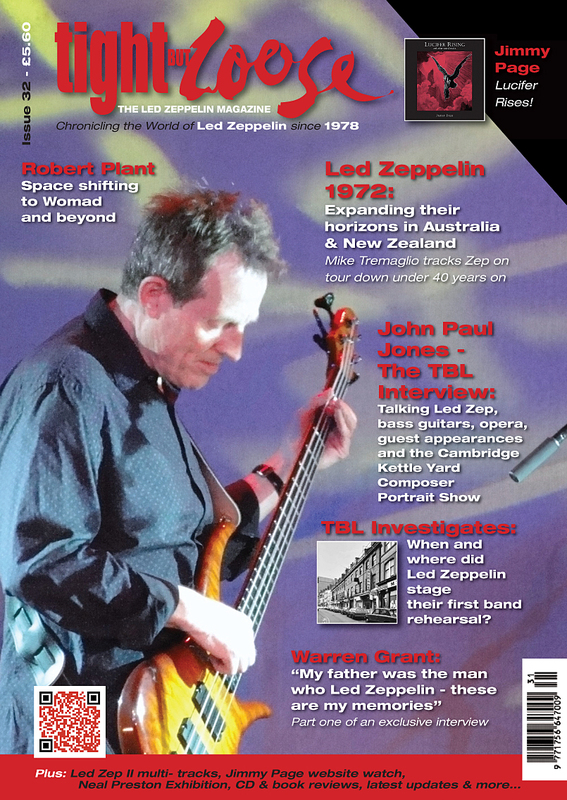 Plus Led Zep II multi- tracks, Jimmy Page website watch, Neal Preston photo Exhibition, Jeff Strawman profiles Jimmy’s Gibson EDS-1275 double neck, Gerard Sparaco’s CD reviews, latest news and more. 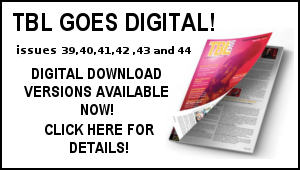 If you are a 2011 TBL subscriber and have yet to re- subscribe (and looking at the subscription renewal rate, there are a fair few of you yet to do so) – now is the time to do so. All subscriptions received before May 30 will be at the current subscription price rate which with impending Royal Mail price increases will be reviewed ongoing after that date. Many thanks to all those who have so far subscribed. 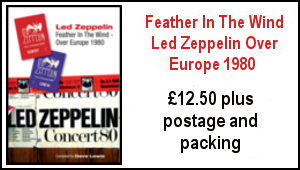 If you have yet to indulge in the TBL reading experience, or are a lapsed previous subscriber – I welcome you on board for the Zep fix you can rely on. As I have stated in the past, in an era of here today gone tomorrow instantly digested info, the Tight But Loose magazine remains a true tangible collectable –with exclusive content all pleasingly presented in an all colour format that can be stored, and re- read time and time again. Please note I advise you point your browser at www.tightbutloose.co.uk (and save as favourite) as opposed to www.tblweb.com ongoing until futher notice. On a completely different note, how about a remixed version of In Through The Out Door? Tidy up the original slightly muddy production, add the 3 tracks from Coda, the extended version of All My Love, and some Liner notes from DL? So looking forward to TBL32. As a relatively new subscriber, now entering my 2nd year, it is a must read. The articles are far more expansive than the website’s daily fix. 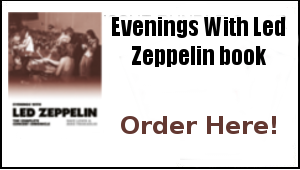 It’s the perfect complement for the complete well balanced Zeppelin diet. Always well done by you and the team. Of the production standards of Jimmy himself!